122 hotels with a sea view are waiting for you in Normandy. 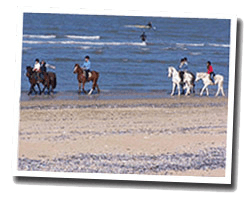 Normandy is a sea destination very popular with families. The seaside offers a wide variety of landscapes bathed by the Channel. The Alabaster Coast, the D-Day landing beaches and Mont Saint-Michel are known all over the world. In Normandy, there are famous seaside resorts like Etretat or Deauville, and others more secret and also very pleasant. Sea view hotels for all budgets await you, from the luxury hotel to the small family hotel. 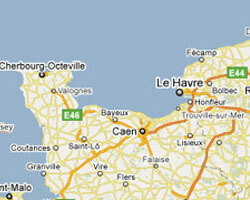 Hotels are listed following the coast from east to west, from Le Tréport to the Mont Saint Michel.